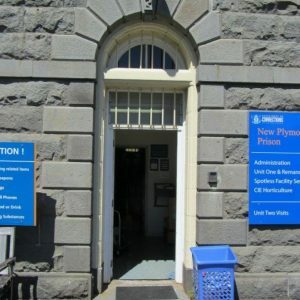 The former New Plymouth Prison is included on the Heritage New Zealand list as a Category I heritage asset. 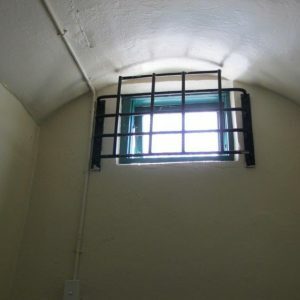 Works to convert the gaol from the original timber structure into a more secure unit commenced in 1879 and the facility was opened in 1880, albeit with the building still in the process of development. 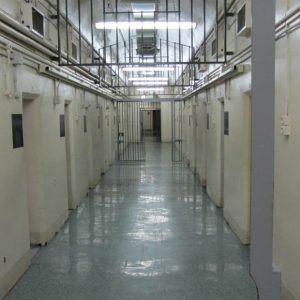 Works to erect the principal core of the building were nearing completion in 1904, although minor additions and alterations to the building fabric were undertaken throughout the operational life of the facility. 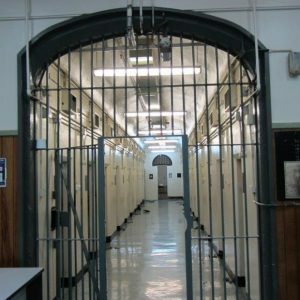 Archifact-architecture and conservation ltd were commissioned by the Department of Corrections to prepare a Conservation Plan for the building and site. 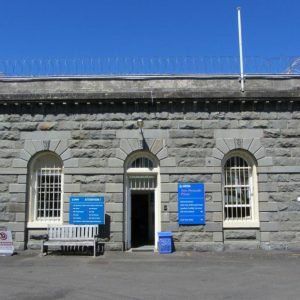 The subsequent assessment considered New Plymouth Prison to be a place of high cultural significance. 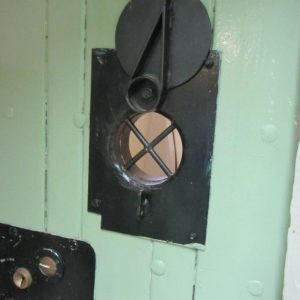 The historical importance of the prison relates not only to the building and the site on which it sits, but also to its association with penal reform in New Zealand. 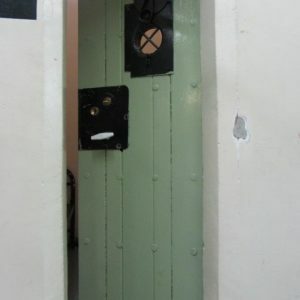 The building layout demonstrates significance through the extent and arrangement of surviving facilities that were required to meet nineteenth century policies; devised to establish a modern system of punishment.